I am pleased to welcome you to Loxley Hall School. We currently provide education for 96 students aged from 11 to 16 years. Loxley Hall is a special school for children with social, emotional and mental health difficulties with resulting behavioural problems. Our students' needs cannot be met in mainstream education. Loxley Hall School is successful because of the positive relationships we develop with families and children. We aim to provide a safe, secure and caring environment where children can be listened to and their individual needs catered for. In this way, our students can maximise their potential to become young people ready to make a positive contribution in their adult life. We encourage visitors to the school and you will be made most welcome. Please contact the school office to arrange a visit. 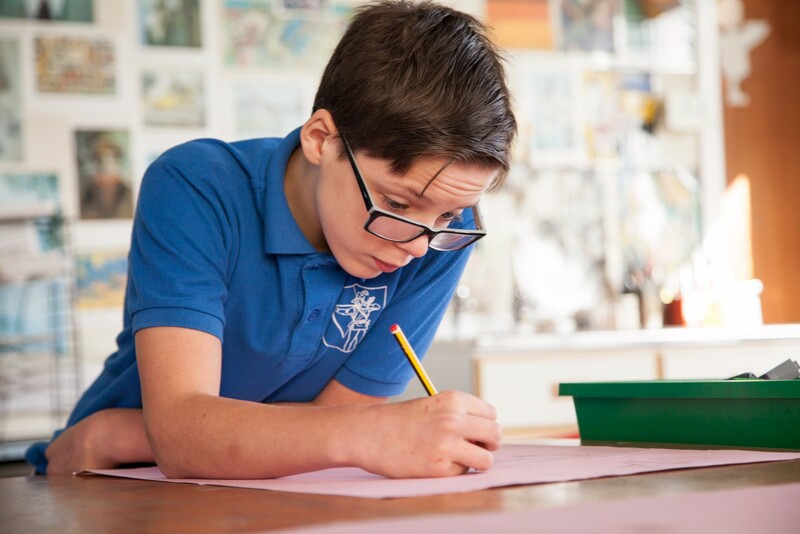 We have 7 school aims incorporating celebrating success, delivering a broad and balanced curriculum, keeping pupils safe to make positive progress, nurturing emotional development. To prepare pupils for adulthood. To provide holistic care and support in partnership with parents/carers and inter-agency co-operation. To help pupils make informed choices. Our whole ethos is underpinned through engagement in education through tailored and personalised programmes of study. The Manor Hall Academy Trust is a growing Multi Academy Trust. The strength of the Trust and its distinctive feature is that it is a Collaborative Educational Trust between Special Schools who meet a range of needs. Schools, working together with the same values creating secure foundations for the future. Historically, the special school sector has been a strength in Staffordshire. This was in no small part down to how special schools worked together in collaboration. We believe this strength is something we cannot lose and that special schools share common problems and issues which require similar solutions. In the future, the growth of the Manor Hall Trust and its Special School membership can only be to the benefit of the individual schools and most importantly the children and young adults. We also recognise that historic boundaries are gradually disappearing and we are open to working with schools across the West Midlands. Pupils are supported very well by staff. Relationships between staff and pupils are excellent. Staff are insightful in their understanding of each pupil’s needs. They provide thoughtful care and firm challenge tailored to individual pupils’ circumstances. Pupils get on very well with each other. As a result, pupils feel happy in school and grow in confidence academically and personally.